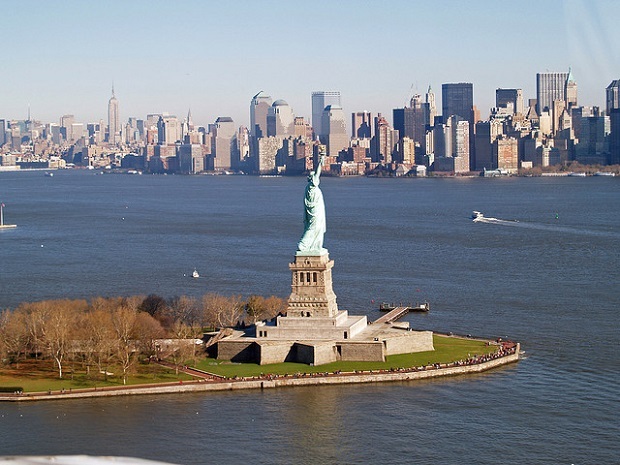 The Statue of Liberty, the icon of New York and a symbol of a certain idea of the United States of America closed as a result of damage inflicted by Hurricane Sandy which struck the east coast of the North American continent last fall, will reopen to the public in time for Independence Day the coming 4th of July 2013. This is what government officials told the press on Tuesday. 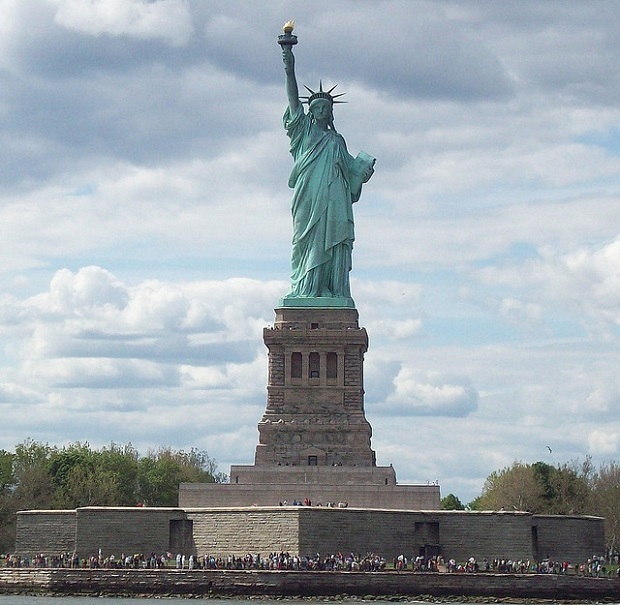 The damage caused by Sandy must have been quite serious so as to affect the structures of the island where the huge statue is, a gift of the French Republic. But as they say the men engaged in the work of restoration have been working flat out and now the authorities feel safe to give a firm date for the reopening. 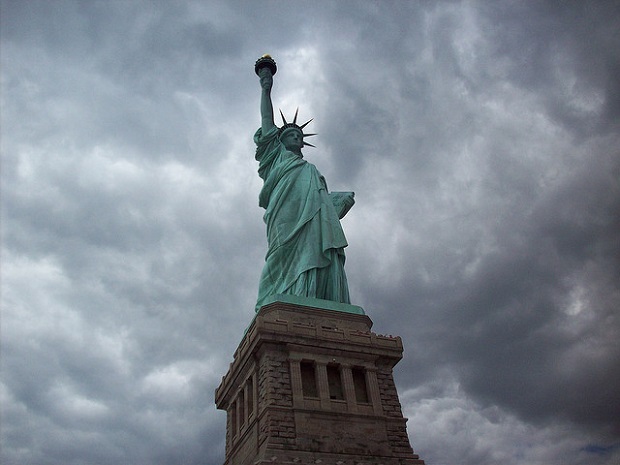 Even if the same statue has stood up well against the impact of the hurricane, the same cannot be said for the structures on the island which were seriously damaged. Broken railings, sheets torn from the pavement, buildings flooded, and then boilers, sewage pumps and electrical systems of the island were completely destroyed. 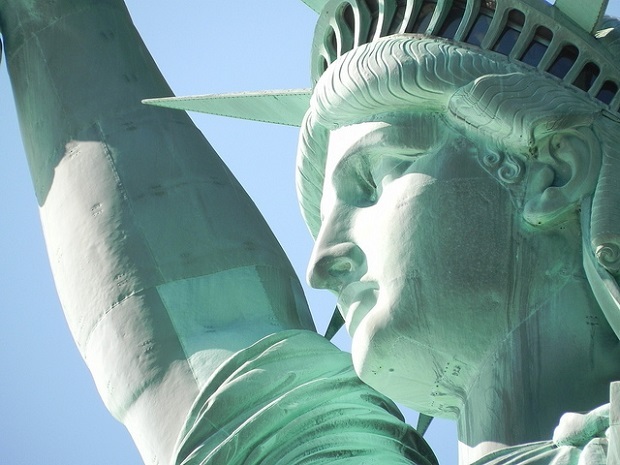 To understand how important the Statue of Liberty is for New York as a symbol but also as a tourist attraction let’s suffice to say that in 2012 about 3.7 million people have visited the statue which thanks to this fact was in second place of the most visited places in the United States. Well, to be honest it’s really important for the economy of New York. 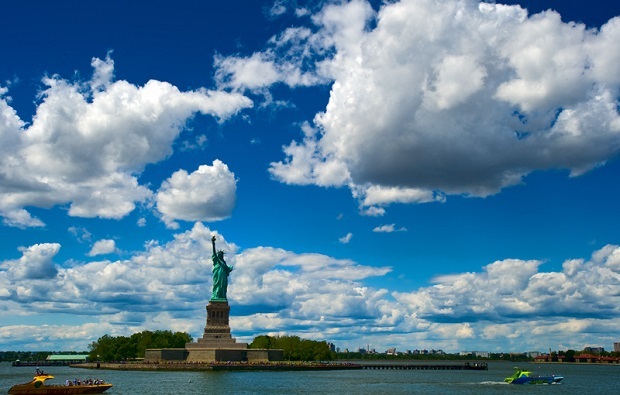 The storm inflicted heavy damage to the nearby Ellis Island where more than 1 million artifacts and historical documents have been moved due to the inability to maintain an environment suitable for their conservation. 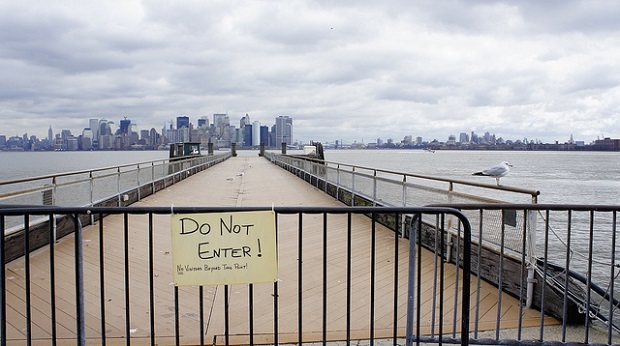 The authorities have not yet given a date for the reopening of Ellis Island. While you’re in NYC you can also check: Secrets of Grand Central Station | New York City, Where to drink hot chocolate in New York | Jacques Torres. 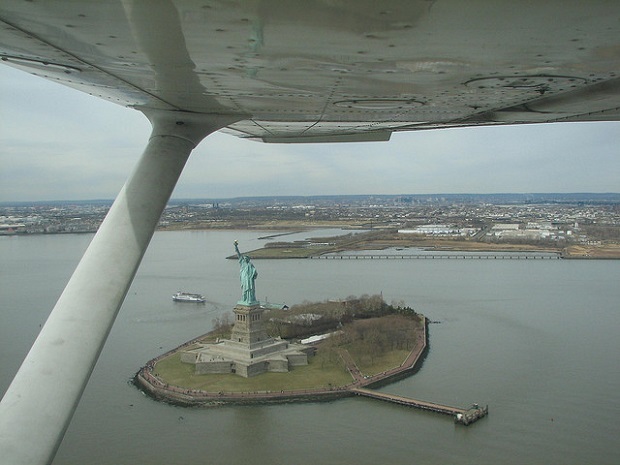 Statue of Liberty photos: Itinerant Wanderer, trconrad2001, CopyKat Recipes, davidyuweb, christina.taiana, malyvang.